Here at Black Cat Originals this week, we’re looking into the subversive nature of craft, from punky DIY projects to embroidery graffiti. 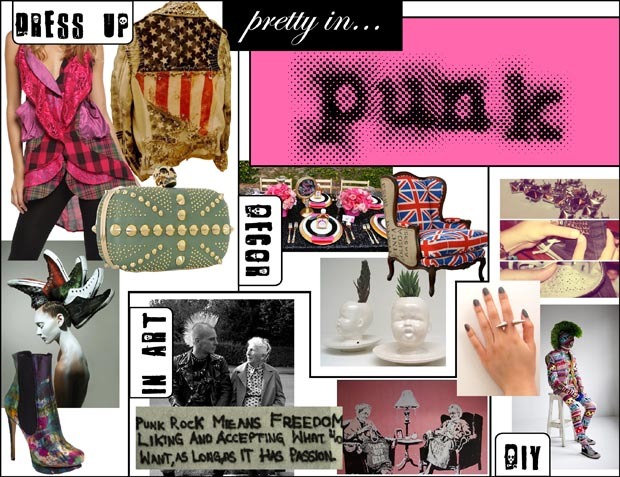 To whet your appetite, here are some of the best punky pins Pinterest has to offer. Rock on, crafters.